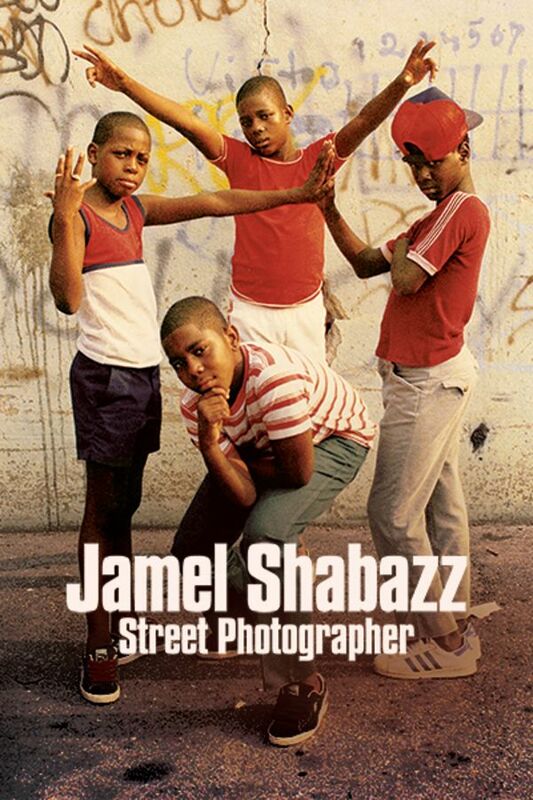 Having met Mr. Shabazz a few times, and knowing his work well, this film is exactly what I expected--a man who definitely deserves a place in the annals of NY hip-hop culture, but also a person who self-aggrandizes through his work. This film is mostly a camera person following Shabazz around after the release of his pivotal book "Back in the Days" and recording people's opinion's of it (mostly people he knows, which further biases commentary). Shabazz is able to blend into and build trust within the communities he documents. But his lens is also heavily biased towards a machismo often prevalent in the same communities. He is not a storytelling neutral photojournalist, so much as a cultural documentarian of one specific slice of 80's Black life in New York. While he references icon photographers, such as Gordon Parks, his work is not their equal aesthetically. That said, his work provides crucial context of the times from which his images come. If you love Shabazz, his preachings, or his work, this is a great film. It's also an important watch for anyone wishing to expand their knowledge of NY street culture and 80's urban life (and his photo books are mandatory to anyone who enjoys or studies hip-hip culture). But the film is not an insightful take on the mind of a masterful artist or a deeply inspirational thinker.